German chemical company Linde has announced its proposed $83bn merger with Praxair has been approved by the Chinese antitrust authority. In June last year, Linde agreed to merge with American company Praxair in a move that could create the world’s largest supplier of industrial gases. However, the European Commission’s (EC) launched an in-depth investigation to assess competition concerns in various markets in the European Economic Area (EEA). To alleviate the EC’s concerns, Praxair and Linde agreed to divest Praxair’s entire gas business in the EEA, including all relevant legal entities, assets and personnel. Both companies also agreed to fulfil other demands. 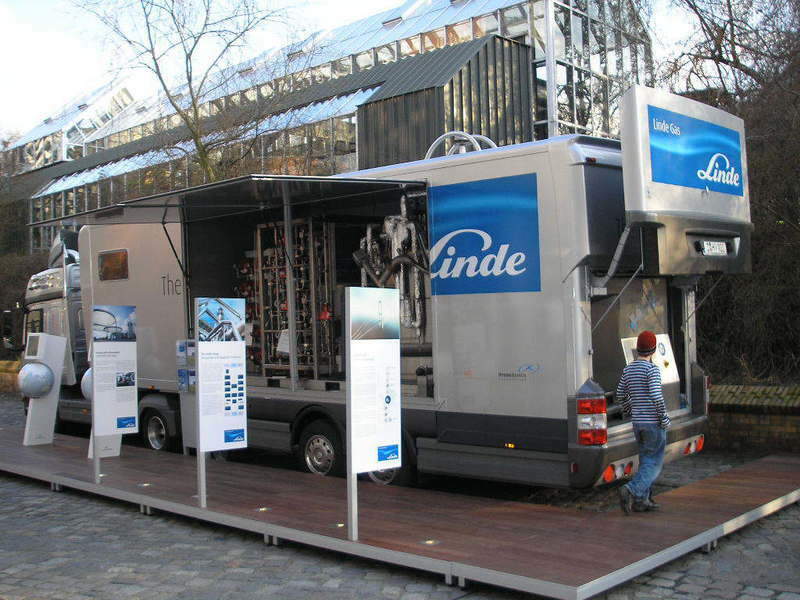 Subsequently, the EC gave conditional approval to the proposed merger between Linde and Praxair in August this year. The deal has now been approved by Chinese antitrust authority, which is the State Administration for Market Regulation (Beijing). However, the deal still requires regulatory approvals in South Korea and the US, as well as the outstanding buyer approval from the EC. The firms are in the process of selling additional assets to secure the regulatory approvals and complete the merger. The combined company is expected to generate approximately $1.2bn in annual synergies and cost reductions. The merged entity will be governed by a 12-member board of directors with equal representation from Linde and Praxair.